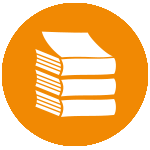 AusDI (Australian Drug Information) contains over 80,000 pages of Australian medicines information, a product identifier tool, and interactions and safety modules. 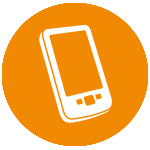 Free registration required to access via mobile devices. 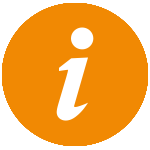 The Australian Medicines Handbook (AMH Online via ClinicalKey Australia) is an independent, evidence-based national drug reference. It offers concise, reliable and comprehensive information with easy-to-find comparative drug data allowing users to compare drugs and make informed prescribing choices. Drug Information Portal is maintained by the National Library of Medicine (NLM). 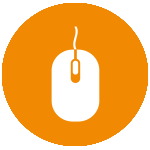 ​AccessMedicine is a comprehensive online medical resource that includes an extensive Drugs Monographs section. AccessAnesthesiology is a comprehensive online resource covering the entire spectrum of anesthesiology from the basics to specialty-specific content. ​AccessMedicine is a comprehensive online medical resource that provides instant access to leading medical textbooks that facilitate decision-making at the point-of-care. Books@Ovid contains a comprehensive anaesthesiology and pain medicine catalogue including such popular titles as Cousins & Bridenbaugh's Neural Blockade in Clinical Anesthesia and Pain Medicine, Irwin & Rippe's Intensive Care Medicine and The ICU Book. 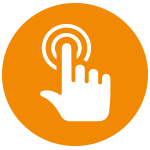 ClinicalKey is a medical search engine and database tool that offers access to the Elsevier medical library - which contains 1000+ e-book titles. LWW Health Library's Anesthesiology collection covers core content in every major anaesthesiology sub-discipline - echocardiography, pain management and more. Oxford Medicine Online provides access to a collection of e-books, including the Oxford Handbook series. Springer's Medicine eBook Collection is designed to provide clinically relevant information to all members of the patient-care team, with an extensive anaesthesiology and pain medicine collection. It is ANZCA Library's largest overall e-book collection with 7000+ titles. 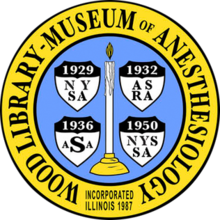 Wood Library-Museum of Anesthesiology (American Society of Anesthesiologists) has digitised many of their publications and historical books. 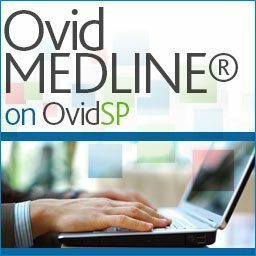 ​Ovid MEDLINE is produced by the U.S. National Library of Medicine (NLM) and covers the international literature on biomedicine, including the allied health fields and the biological and physical sciences, humanities, and information science as they relate to medicine and health care. 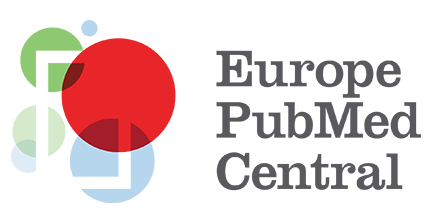 Information is indexed from approximately 5,600 journals published worldwide. ​PubMed comprises more than 26 million citations for biomedical literature from MEDLINE, life science journals, and online books. Access Note: Click on the ANZCA logo in PubMed to link direct to the full-text article. ​Informit Health Collection covers more than 190 titles from Australasia (including ANZCA publications), including peer-reviewed journals, trade publications, conference papers and e-books. Coverage includes evidence-based healthcare extending to all nursing specialties and professions. The Cochrane Library is a collection of six databases that contain different types of high-quality, independent evidence to inform healthcare decision-making, and a seventh database that provides information about Cochrane groups. Excellent source for systematic reviews. Search the books, e-books, journals, e-journals and articles available via the ANZCA library. 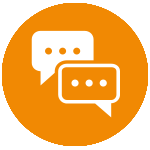 ClinicalKey Multimedia: A continuously updated library of searchable images from trusted books and journals. AccessAnesthesiology includes foundations, airway management, regional anesthesia, pediatrics, and pharmacology. AccessMedicine provides instant access to videos - for example: cardiovascular, dermatology, musculoskeletal, neurologic, pulmonary, reproductive and systemic. It also contains exploring essential radiology and female reproductive system modules. LWW Health Library's Anesthesiology collection includes an extensive video library of 600 procedures. The NIHR HTA database (archived) provides free access to bibliographic information about ongoing and published health technology assessments commissioned or undertaken by members of INAHTA and other HTA organizations from around the world. 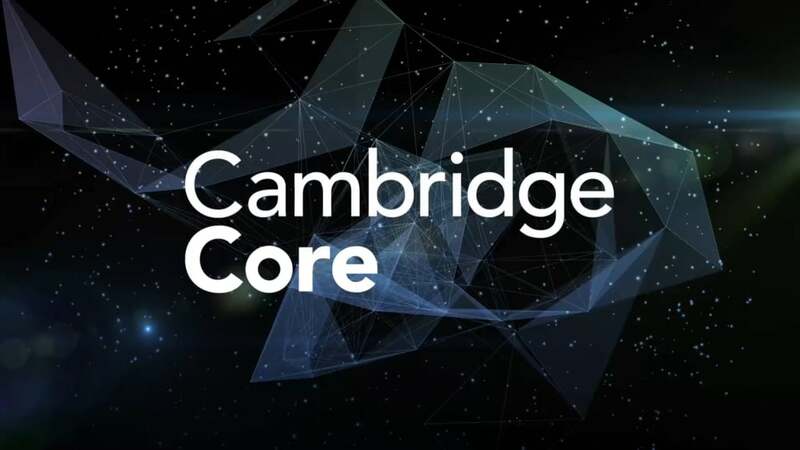 It is funded by the UK National Institute for Health Research (NIHR) and is currently produced by the Centre for Reviews and Dissemination (CRD). Audio-Digest (LDI Clinical Compendia Anesthesiology) provides online and mobile access to 371 accredited audio lectures and board reviews presented by experts from leading institutions, bringing clinicians a convenient continuing medical education (CME/CE) experience. Free registration required to access. LWW Health Library's Anesthesiology collection includes more than 2,000 Q&As to support learning needs and written and oral board preparation. 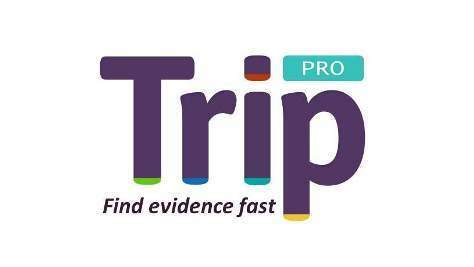 Trip Database (Pro) is a clinical search engine designed to allow users to quickly and easily find and use high-quality research evidence to support their practice and/or care. Clinical Procedures/First Consult: Succinct, clinical answers for clinicians at the point of care. 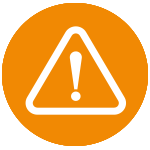 ClinicalKey Guidelines: Full-text practice guidelines from journals, links to full-text guidelines from professional and government agencies (including Australian and New Zealand), and summaries from the US National Guideline Clearinghouse. Health Systems Evidence is a comprehensive, free access point for evidence to support policy makers, stakeholders and researchers interested in how to strengthen or reform health systems or in how to get cost-effective programs, services and drugs to those who need them.